Sans Equal is here! And by here we mean here. We haven't been this excited since they invented that chucker thing for tennis balls! 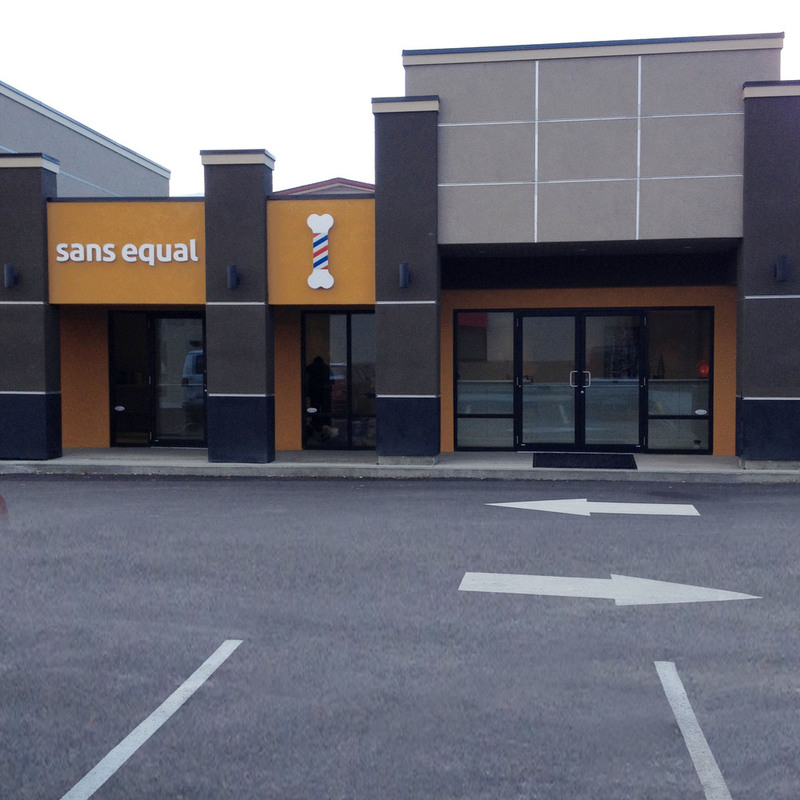 Located in the heart of Lake Country, Sans Equal provides your dog with professional grooming and hygiene care. Come and visit soon and let us become part of your family. We take great pride in what we do, and look forward to getting to know you.